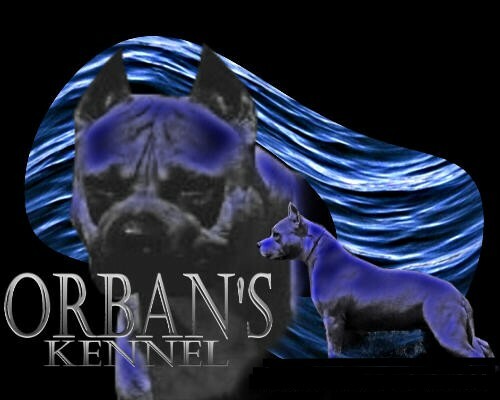 Breeders of quality American Staffordshire Terriers and American Pit Bull Terriers since 1984. 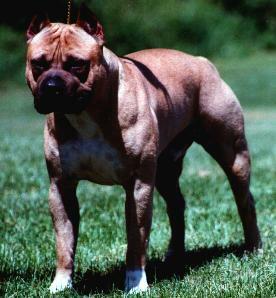 Breeder, owner & handler of the #3 APBT in the 2001 Top Ten! 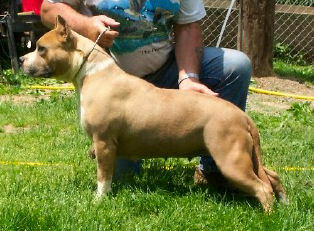 AKC/UKC CH Orban's Jumping for Joy "Cricket"
This girl is definitly to the extreme watch for her at a show near you. AKC/UKC CH Orban's Royal Prince Keio OFA, DNA "Keio"
My buddy, my friend til then end *RIP* we love you!